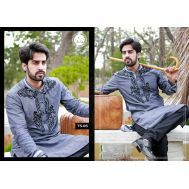 Willing to make the most out your cultural diversity and the perks it has brought to the way we dress up? 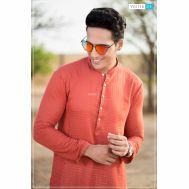 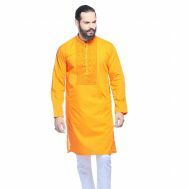 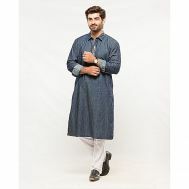 Explore the latest collection of traditionally blissful Kurtas that endorse the norms and values in dressing. 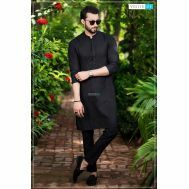 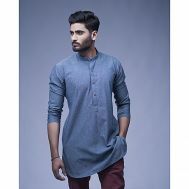 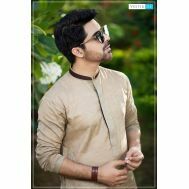 Order discounted plain kurtas, embroidered kurtas, blue chambray white printed kurta, self-patterned kurta, floral kurta, one-shade kurtas, dual-shade kurtas and button kurtas at Savers Pakistan.